Glenn was sworn in to the House on January 8, but Johnson petitioned the chamber to conduct a recount of the election, a process whereby the Republican-controlled House will ultimately determine the outcome. The House created a special board comprised of 6 Republicans and 3 Democrats to supervise the challenge. The board voted on Wednesday to order the Daviess County Clerk to conduct a recount of all ballots cast in the election. Glenn compared the decision to complaining about a close sports game. “I watch Chicago Bears play football and they lost 16 to 15. They didn’t replay the game. Game’s over, they played four quarters,” Glenn said. Glenn said the recount would make voters question the validity of elections. Johnson claims that local officials improperly threw out 17 absentee ballots and should have rejected six ballots because voters didn’t properly sign the local voter roster. Now the election results will be in the hands of newly elected Daviess County Clerk Leslie McCarty. All 6 Republicans on the election contest board voted in favor of the recount, all 3 Democrats voted against. “In any other contested election in the state, there is a process to ask for a recanvas, to ask for a recount and they are always granted and they are always at the cost of the person asking for that recount,” Rowland said. Johnson will be required to pay the cost of the recount no matter the result of the election. 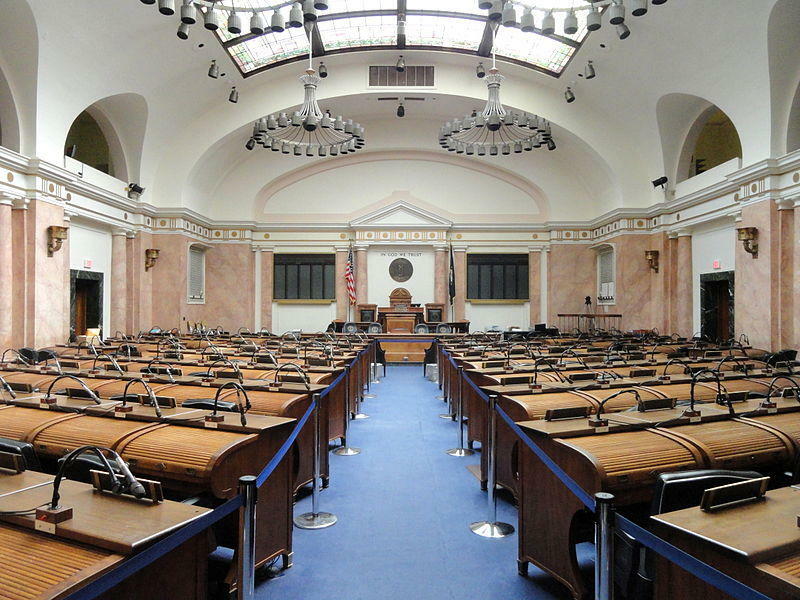 Leaders of the Kentucky legislature have formed a new group tasked with reviewing and analyzing the state’s pension systems, which are underfunded and have been the subject of controversial reform attempts in recent years. The move comes after the Kentucky Supreme Court struck down the legislature’s last effort to address the pension issue by weakening retirement benefits for some current and most future state workers.